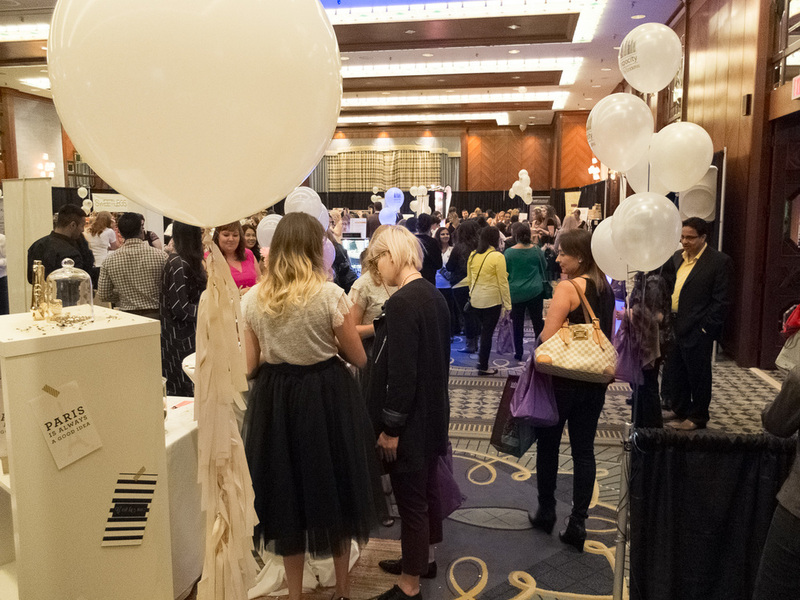 Last Thursday we exhibited at Vancouver’s Xpocity 2014, and what a blast it was. It was the first expo of its kind in Vancouver, organized by the amazing girls from Socialettes. We didn’t quite know what to expect. Aimed at professional women, with its unusual time slot of Thursday, 4pm, the turnout was quite low in numbers (approx 500 guests), but – I must say – high in quality! At our booth, we had specials for boudoir photography, maternity and newborn photography as well as head shots. We had a LOT of amazing conversations, and met so many inspiring women of all walks of life that we all went home quite tired, but inspired nevertheless. And the vendors! OMG, it was amazing to be exposed to all the different vendors, both big and small, and chat with the people behind the brands, and learn about their products. Thank you for everyone who stopped by our booth, we are looking forward to saying in touch! Last Thursday we exhibited at Vancouver’s Xpocity 2014, and what a blast it was. It was the first expo of its kind in Vancouver, organized by the amazing girls from Socialettes…. Open Studio Day – Thank You!